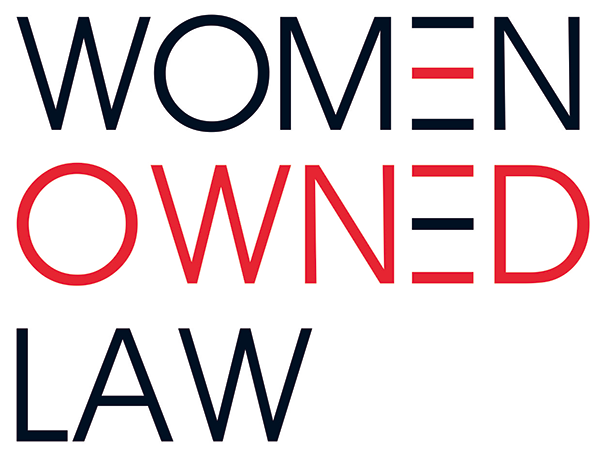 Membership in Women Owned Law is open to anyone who supports women entrepreneurs in the law. While we anticipate that our core membership will be made up of members of law firms in which at least 50% of the equity is held by women, Women Owned Law supports and promotes all women entrepreneurs in the law, especially those who found and manage firms. We also recognize that, as our legal ecosystem is evolving, not all legal services business may include the practice of law, and thus women entrepreneurs starting and owning all types of legal services business are also a welcome part of the community in Women Owned Law. If you support women entrepreneurs in the law, this is your organization. We welcome and encourage new members to join, to become active on our committees, and most of all to bring us your energy, your ideas and your expertise. We look forward to meeting you! WOL is offering partial scholarships (70 percent) towards a one-year membership in WOL in order to ameliorate any financial barriers to women owned law firm members seeking to join. WOL strongly embraces and values diversity in all its forms and is committed to building a diverse and inclusive organization that meets the needs of all of its members. WOL thus particularly hopes this scholarship will enable greater participation of those individuals or firm owners from historically underrepresented groups in the legal profession for whom the membership fees will be a financial barrier to joining. A statement specifying how the individual/firm will contribute and support WOL as an active member(s). Scholarships are limited and applicants will be notified within two weeks of application submission. If you have questions, please contact [email protected].